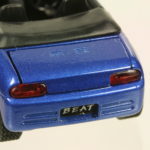 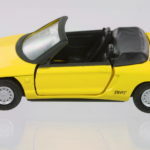 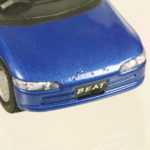 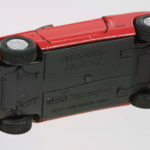 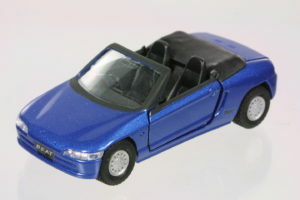 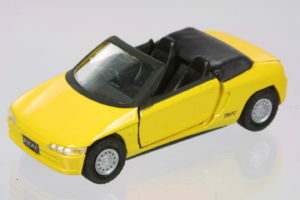 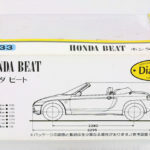 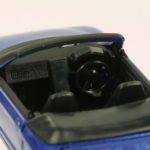 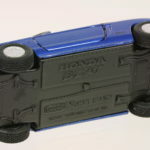 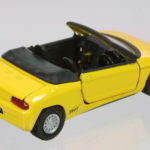 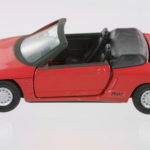 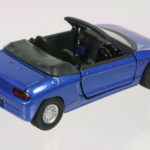 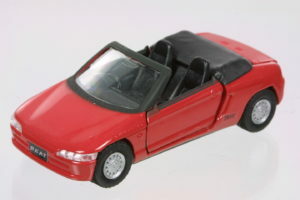 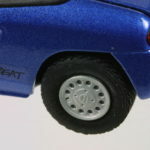 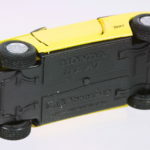 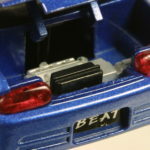 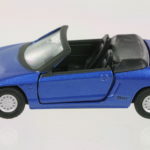 Diapet’s 1:35 Beat weren’t very detailed by current standards – lacking in detail and exhibiting a some chassis bending. 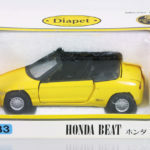 More of a toy company with diecast models, Diapets are somewhat hard to find outside Japan and can be quite the collectable. 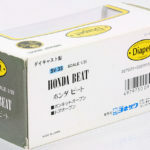 They were available in 3 colors in Diapet’s standard white windowed box of the time. 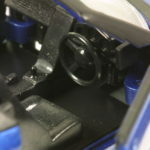 Boxed and some close-ups – not bad for a toy.